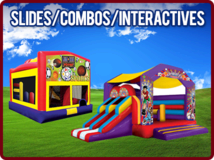 Michigan bounce house, moonwalk or inflatable rentals. Now accepting credit cards through square reader at time of delivery. When creating a quote please make sure to add a phone number and name. Call us if you are doing a big event we always give discounts. and we can place order for you. 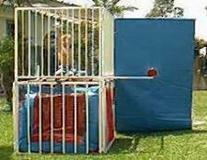 Michigan bounce house rentals. They are known by many names: bounce house,moonwalks, jumpers, bouncers or even a kids party inflatable thing. We call them a great time and we have a great selection with all of your favorite characters. Our inflatables are great for boys, girls and even adults. 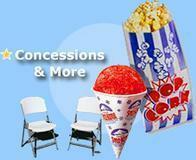 We also have inflatable slides, water slides, chairs and tables, and concessions including: popcorn machines, sno-kones and cotton candy. We also offer generators to rent. So whatever you want to call them...give us a call or reserve on-line and we promiss a great time. We deliver and setup in the entire state of Michigan. 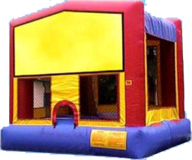 Offering bounce house, inflatable or jumper rentals. Great for birthday partities, graduations, church and school events. We are a family run and owned bussiness. Thats why we try to keep our prices lower than our competitors. We offer discounts for big events.